How better to unwind and decompress with your classmates than through zany team-building activities? 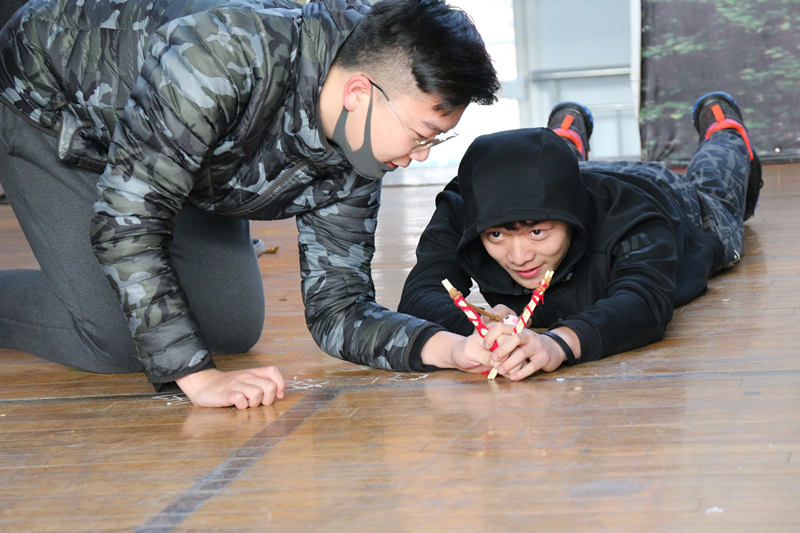 To enhance teamwork and relationship-building, and to help students relax from the academic pressure, Jeffery Johnston, Academic Dean on our SMS Zhengzhou campus, hosted Teamwork Winter Olympics this January. 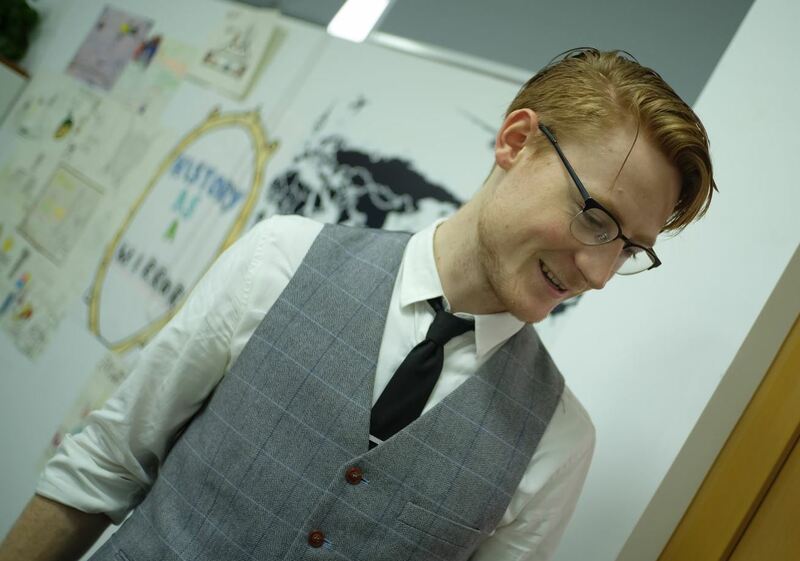 It is always wonderful to discover hidden talents within an organization, and when that talent is breathtakingly beautiful, it needs to be shared! 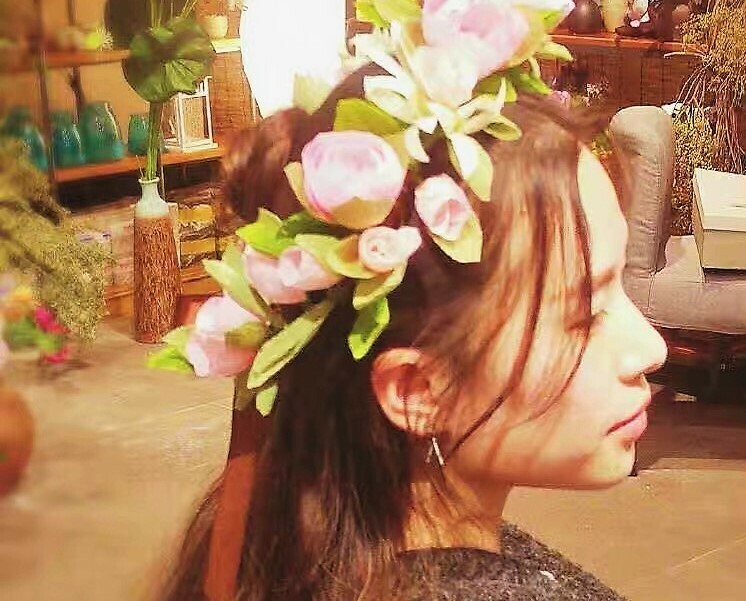 Meet Yi Liu from our Marketing Department in Chongqing. When she was young, she liked to stay in her room building her own world by hand. In the beginning, she painted on paper, candles, and shells. As she grew older, so did her enthusiasm for expanding her art. What are the most valuable benefits of volunteering? Is it to add a line to your resume or is it to have an experience that is different than your own? 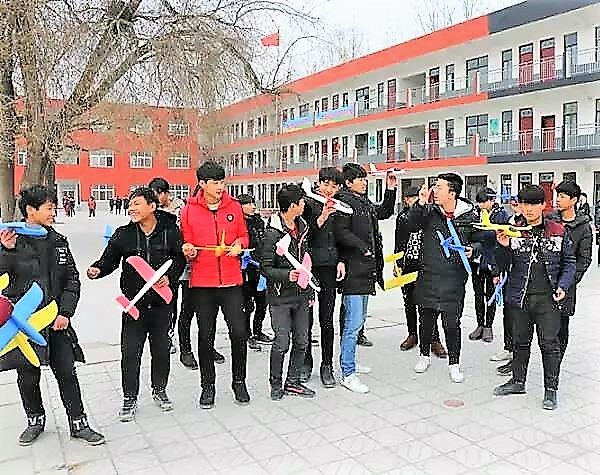 Students on our SMS Zhengzhou campus discovered it was the latter when they traveled to Lankao Village, Kaifeng City, to volunteer teach at Yifeng No. 1 Junior High School. 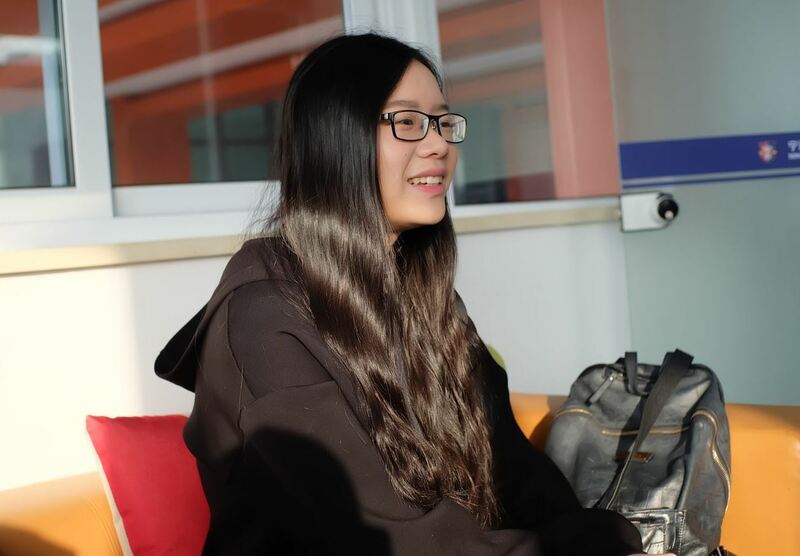 Amie founded a weekly tutoring club providing support to children in remote areas. Fiona led a creative business club offering product design and marketing experience as well as practical hands-on training. 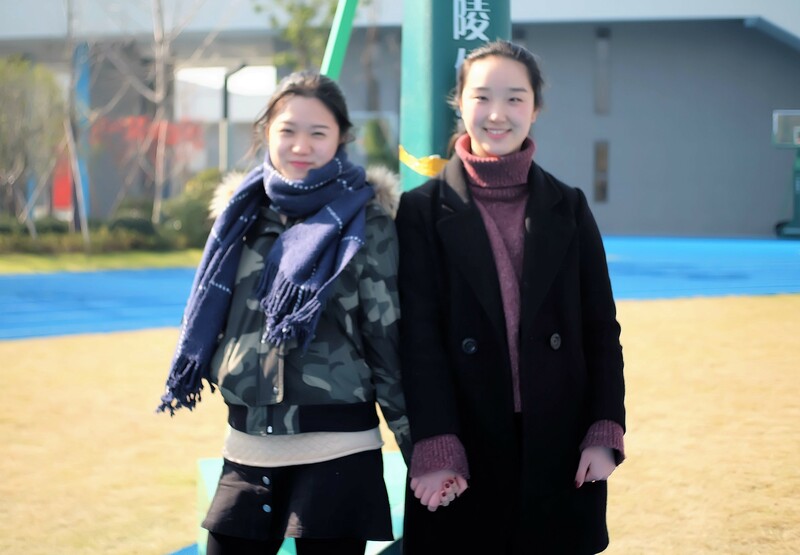 Three years together in our Barstow Ningbo campus, Amie and Fiona helped and encouraged one another, and their future is bright. Amie is headed to New York University while Fiona is headed to Babson College. We sat down with them both to learn more how they reached their goals. 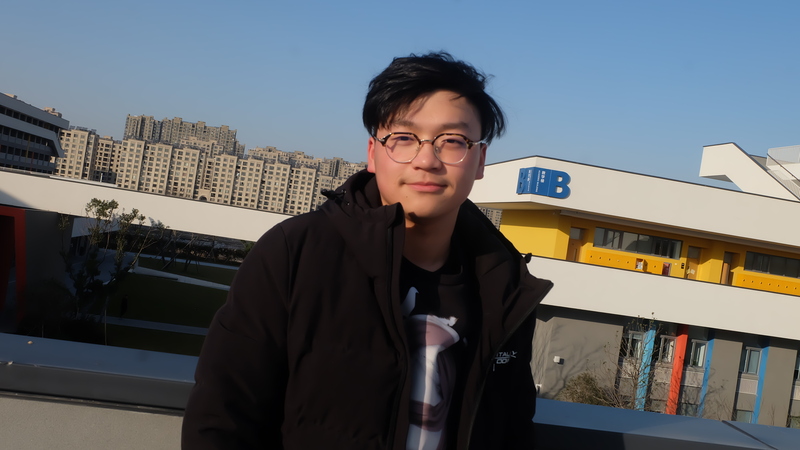 On December 1st, Chen Zhu (Katherine), a student on our Barstow Ningbo campus, received an early decision (ED) offer from Wake Forest University – the earliest student to receive such an offer from a Top 30 US school. An excellent student with strong leadership, communication, collaboration, and creation skills, Katherine shared with us another path to success: helping others with your heart.